When teeth lose their blood supply through decay or trauma, they can often darken, even after having root canal therapy performed. This internal staining, is from the breakdown of bacteria and blood in the root canal and can darken teeth and appear unsightly, especially when at the front of the mouth. 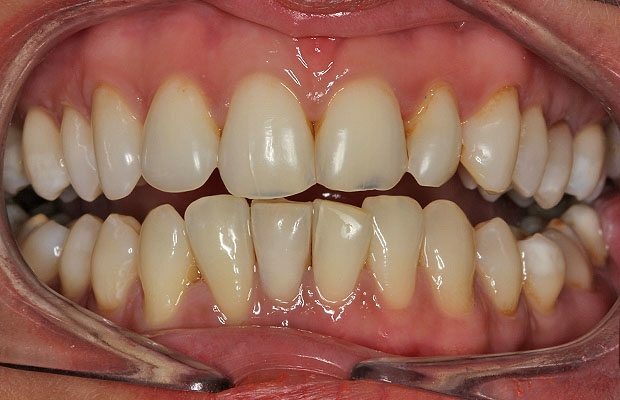 In the past, to make this discolouration better, teeth were crowned, which involved the removal of large amount of healthy tooth structure. 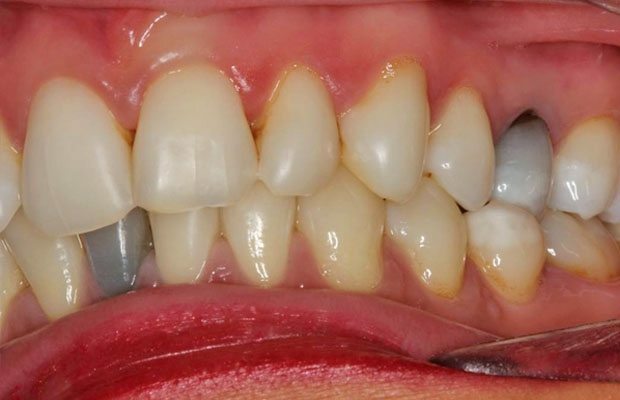 now we can simply and safely, restore the natural colour of teeth using an internal whitening solution which often just requires a small filling to be replaced in the back of the tooth. there is no unnecessary removal of tooth and we achieve a great result, in just a few short appointments.